With the diversity of the cultural aspects of our weddings, it’s difficult to pinpoint an exact wedding photography timeline template. However, there are ideal time frames you should consider when planning your day. Some of these times may seem long on paper but keep in mind that 1) the day will fly by, 2) most weddings run slightly behind schedule. 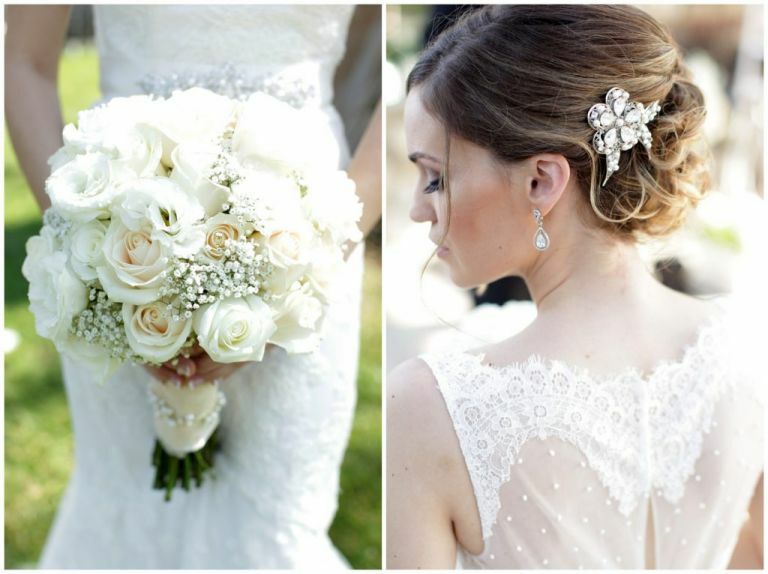 Advice – Having at least 30 minutes for details ensures that I have plenty of time to get that perfect photo of the dress, rings, shoes, bouquets, and the other details of the day. There are times when a hotel room is too crowded or simply unappealing; I will have to take the dress all the way down to the lobby or even outside. This can take some time, but as you can see from the results, it’s well worth the additional work. Advice – Having an hour of preparation is ideal for my style. During this time I am getting close ups of the makeup and hair being applied as well as the candid moments and the bridesmaids and groomsmen getting ready for the day. Keep in mind that these are some of the most emotional and fun times of the day, so you don’t want to cut it short. While it doesn’t take guys an hour to get dressed, there are still tons of great moments during this time between the groom and his family and friends. 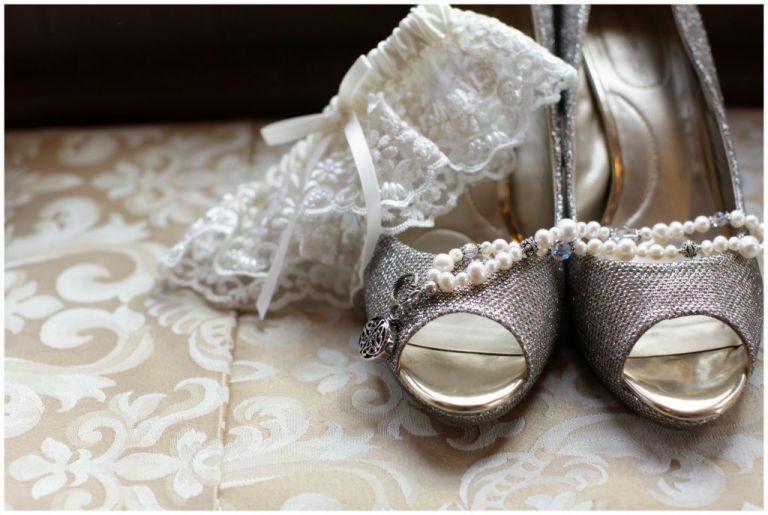 Advice – Right after prep is the best time for individual portraits of the bride and groom (separately). Besides makeup and hair being completely fresh, the day hasn’t gotten hectic yet so I can take my time and get those perfect portraits. Also, keep in mind that the window lighting in most hotel rooms creates a unique look that can’t be duplicated in any environment throughout the rest of the day. Advice – The first look should be around 45-60 minutes. During this time, the bride and groom enjoy seeing each other for the first time on the wedding day. While the actual first look might only be 5-10 minutes, the rest of the time is spent on a few basic portraits of the bride and groom. Advice – Wedding Party Photos should be around 45 minutes to 1 hour. During this time, I get a variety of shots in a variety of poses. I start off with the basic, classic photos focused on great expressions and lighting. Then I will move into a set of fun and creative shots. 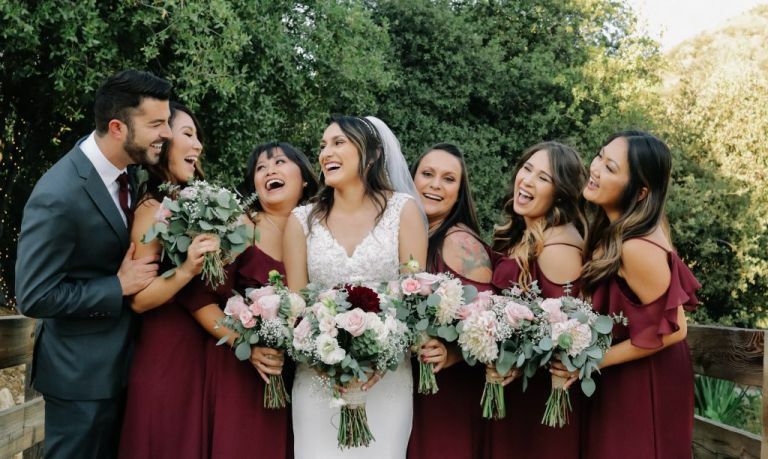 Finally, I know how much your wedding party means to you, so I will be sure to get pictures with you and each one of your bridesmaids or groomsmen individually. Advice – Immediate Family Photos should take another 45 minutes. It’s important to have additional images with your parents, grandparents, and siblings beyond the basic formal (mentioned in the section below). Plan on 3 minutes per group on average. For example, if you have 10 groups, schedule in a 30 minute time slot. We all know how much weddings mean to the immediate family, and I want to make sure that I am capturing enough pictures with them. And because I don’t know each person in the immediate side of your family it’s best to have at least one person who knows everyone to help gather them for this time. Advice – Please allow 30 minutes to allow me to take pictures of the ceremony site, complete set up with no guests or vendors in the area. Before you have the guests seated, it’s important that I am there to capture the complete set up of your ceremony site so we can capture the scene at its best. Advice – Couple session should be around 1 hour and should take place ideally 30 to 45 minutes before sunset. The is the best time in terms of lighting. It also allows me to capture the awesome scenic shots with colorful skies. If your wedding is in downtown or in an area with tall buildings, it’s not as important for us to have this specific time frame (although it still helps). 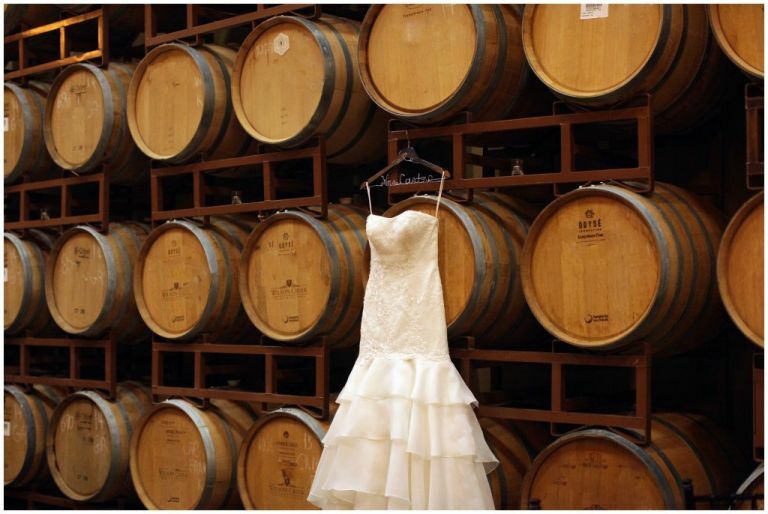 However, if you booked your venue because of the spectacular view of the ocean or the gorgeous vines in the winery, it’s essential to follow this advice in your timeline. Table Shots – Table shots are when you go around visiting tables. There are two options for photography during this time. (1) You can take formal pictures with each of these tables or (2) we can simply focus on photojournalism, capturing the smiles and hugs as you mingle with each table. If you’re planning on doing formal table shots, please keep in mind that these will take about 3-5 minutes per table. For example 20 tables would require 60-100 minutes of time.